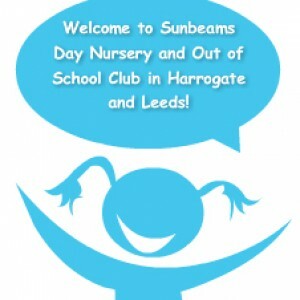 Sunbeams is a privately owned day nursery and out of school club based in Harrogate and Leeds. 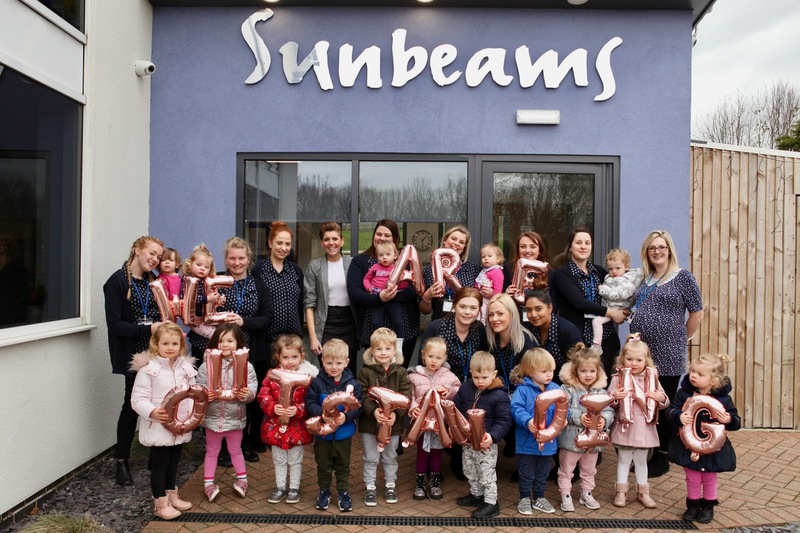 Sunbeams is a multi-award winning organisation, having been awarded ‘Best Indoor Nursery Environment in the UK 2014’ and ‘Best Nursery for Staff Training and Development in the UK 2016’ by Nursery Management Today. Sunbeams owner Kate Plews was named as the winner of the top 5 ‘Most Inspirational People in Childcare’ in 2017. We have been rated as ‘OUTSTANDING ALL AREAS’ by Ofsted at our Austhorpe nursery in 2011, 2013 and again in 2014 and our Halton nursery in 2012 and again in 2016 and most recently in January 2019 at our newest Nursery Thorpe Park.Our Harrogate nursery received a glowing report from Ofsted and was awarded good with outstanding aspects. Our new nursery at Thorpe Park has also been awarded best architectural design of 2017 for its stunning purpose built educational features and environment. We focus on providing a truly happy and friendly environment in which children can reach their full potential, with lots of praise and hugs along the way! We’re committed to the individual care of children, as each and every one is different and learns at a different rate. 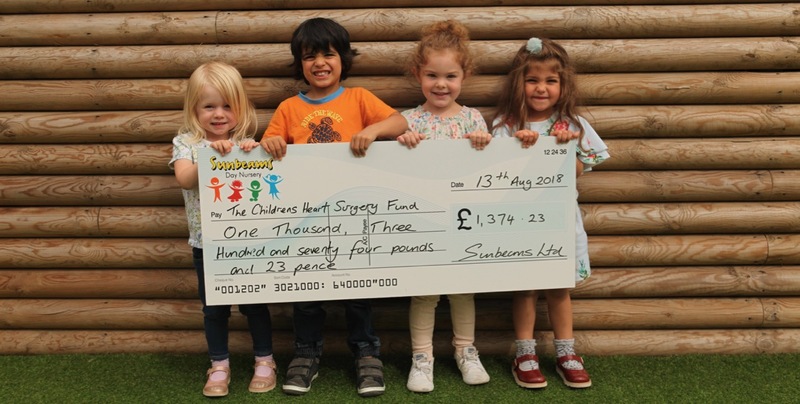 Our Leeds and Harrogate nurseries take children from tiny babies up to when they leave for school at five – the most important years of a little human being’s life. Arrange to visit one of our nurseries.